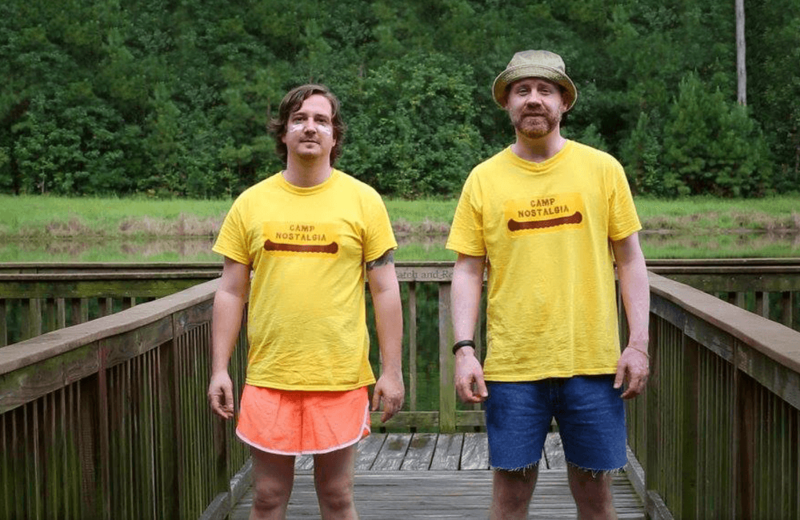 Like many people, Scott Barber and Adam Sweeney spent many of their childhood days watching Nickelodeon. As they grew up, they recognized that their mutual love for the kid-oriented network and the groundbreaking shows never faded. When they realized the dearth of material celebrating Nickelodeon, they took matters into their own hands and set their sights on producing a documentary about the network. With a successful crowdfunding campaign behind them and an infectious enthusiasm for their subject matter, these two childhood friends are making the ultimate documentary for the legions of Nickelodeon fans. Congratulations on the success of your crowdfunding campaign. Tell me about your experience funding the documentary through Indiegogo? We had a great time with the campaign. It was a real countdown to the last minute; we ended exceeding our goals on the last day. It’s a great feeling. We consider the campaign a success for reasons other than financial. The campaign brought us together with a lot of people who love Nickelodeon and also with people who were actually involved with the network in various capacities. We have been blown away by their response. The fact that people would pick up the phone to talk with us and introduce us to other people who were involved with the network is way beyond our expectations. We have met amazing people through the crowdfunding campaign and some of them are active contributors to The Orange Years. Although the campaign is officially over, Indiegogo has a program called InDemand. Because we met our financial objective, Indiegogo allows us to continue to accept contributions through the campaign page. This is really meaningful because it allows us to continue to generate money to fund the documentary and expand production. In your opinion, what fuels the popularity of Nickelodeon? I think it depends on the generation. When Adam and I watched it in the ’80s and ’90s, Nickelodeon was creating groundbreaking television. Rather than broadcasting programming that kids “should” like (according to adults), Nickelodeon gave kids what they wanted. A lot of effort went into focus groups to learn what kids wanted to watch. The result was something entirely different from what was considered the norm for kids programming. Nickelodeon gave kids programming that was funny, smart, irreverent, and edgy but in a way that didn’t offend parents. Nowadays, the focus is more on franchisable shows. Kids want not only a cartoon but also a movie, action figures, plush toys, an app, and maybe a video game. Nickelodeon is again giving kids what they want but it is different from what made them popular when it first started broadcasting. What is your favourite early Nickelodeon show and why? I can’t pick just one! You Can’t Do That on Television stands out because it’s such a classic and it set the tone for the entire network. It was funny then and it’s funny now. 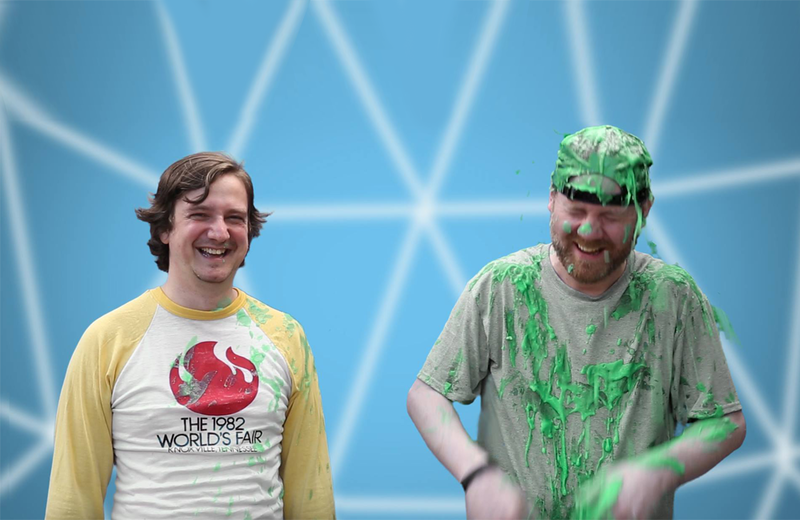 There are always lots of laughs and, of course, the slime is ubiquitous with Nickelodeon. I’d follow that up with The Adventures of Pete & Pete and Are You Afraid of the Dark. These three shows are very different from each other. I think that speaks to the foresight of the network to develop shows that appeal to kids as individuals rather than just pigeonholing kids as all wanting the same content. What was Nickelodeon’s “jump the shark” moment? I don’t believe they have a “jump the shark” moment. There certainly is a moment in their history that they turned the page to a different business model. When the Rugrats came out in 1990, it was a huge success and it spawned a lot of merchandising opportunities. I think Nickelodeon ran with that model and began to develop more shows that held opportunities beyond just the original program. SpongeBob SquarePants is a good example of that. It came out in 1999 and followed much the same trajectory as Rugrats; so much merchandise! Where are you at with the documentary? Adam and I are just finishing up pre-production now. In March we start on the next phase of the documentary; we’re going to Los Angeles to interview subjects. We’re talking to people that have a direct association with the network as well as fans, scholars, and film critics. Then it’s off to New York for more interviews. It’s a really exciting time in the project. 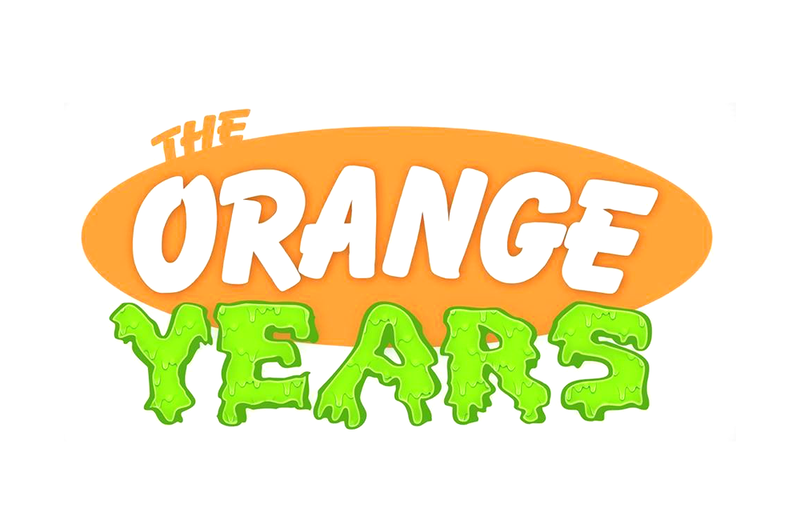 Learn more about The Orange Years at theorangeyears.com. 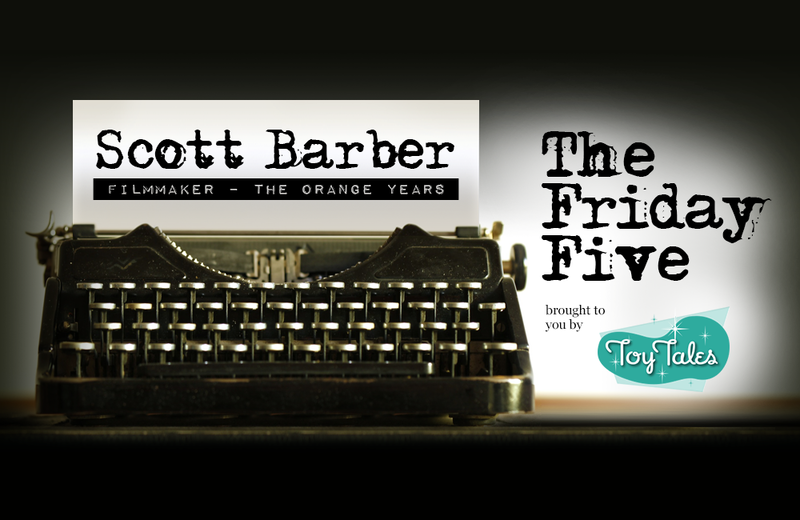 Head over to the Indiegogo page and be a great human being by helping to fund Scott and Adam’s film. Did the time spent playing with toys at your grandmother's house lead to a full-time career? It did for Jane Labowitch. Known as Princess Etch A Sketch, the hours Jane spent at her grandmother's house with the Etch A Sketch led to her developing a unique ability to re-create images on the iconic toy. In recognition of Neighbourhood Toy Store Day Canada, we talk with Mrs. Tiggy Winkles' general manager about the current retail climate and the importance of independent toy stores to the communities where they do business.